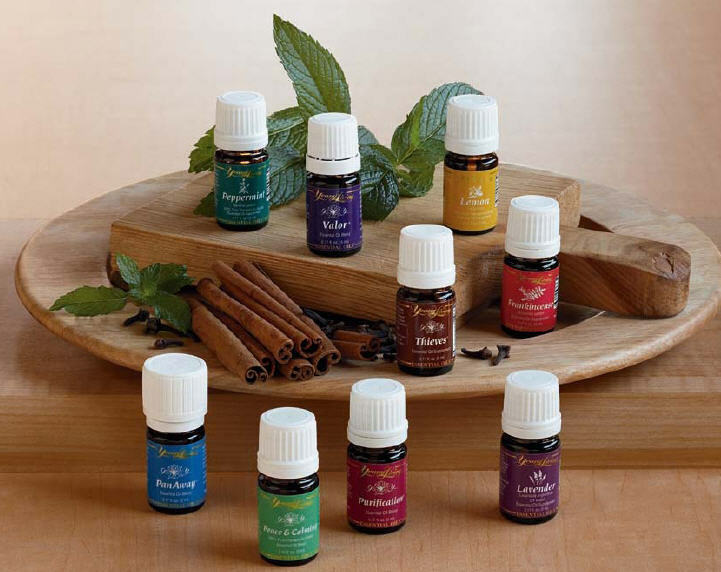 Essential oils are very useful in house cleaning due to their protective properties. On the article below, I have picked out some essential oils and explain their importance in a house cleaner. Lemon: Lemon essential oil is one of those essential oils that can be perfect for cleaning due to its high antiseptics, antibacterial, and great refreshing smell. 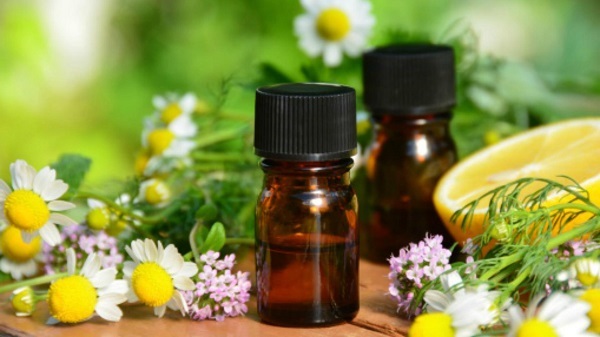 This oil has the power to kill diphtheria bacteria in 30 minutes, perfect for killing air-borne microbes in hospital rooms, schools, and homes all thanks to its antiseptic properties which can last for a period of twenty days. Lemon essential oil is great for house cleaning by sanitizing items in the house such as; cutting boards, carpet cleaning, dishwasher, disinfect the hands, sanitize bathroom fixtures, and sanitize counter tops by adding a few drops to the surface for a perfectly clean and sanitizing environment. Tea Tree or Melaleuca is one of the most popular essential oils you can use as a house cleaner. It is a strong natural antiseptic with its distinct scent for cleaning and disinfecting the house. To get rid of bugs, germs, and bacteria, this oil is your ticket to success. This quality makes Tea Tree one of the most used ingredients in homemade cleaning recipes. Eucalyptus: This is a natural pesticide and germicide with an antibacterial, and antiseptic properties for your home cleaning. Eucalyptus oil is good for cleaning smells, good for cleaning bathrooms and kitchen utensils. This is a great choice to deodorize the air in your home by eliminating pest for an invigorating and fresh home. Eucalyptus oil leaves your home fresh and pest free making it a must have house cleaner. 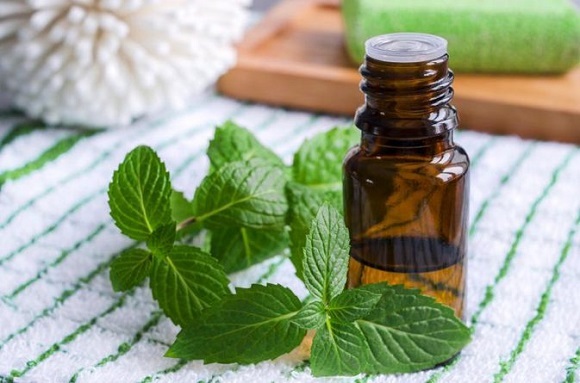 Peppermint oil has numerous cleaning uses, its invigorating and cool scent plus its antibacterial properties makes this oil a must in any essential oil collection. Its minty nature makes it good for deterring ants and other pests around the house. Just add drops of this oil into a sprayer and spray on the corners around the house either inside or outside where you find insects. Cinnamon Bark essential oil eliminate bacteria, mold, viruses, and more with this simple homemade eco-friendly house cleaner. Its disinfectant and antibacterial properties make it a perfect addition for your house cleaning. It has a nice and refreshing scent. Lavender essential oil is great for household use. It’s antibacterial, antiviral, deodorizing, antiseptic and insect repelling property makes it a very useful oil to keep the home and your environment smelling nice and clean. This oil is unique because it is useful for storing and protecting clothing against germs and insects to cleaning and deodorizing your bathroom. Wild Orange essential oil is a good grease remover and it also has a nice scent that cleanses and purifies the house. By adding drops of wild orange essential oil in water helps clean counter tops, doors of your cabinet and removes grease from a stove top. Also, adding a few drops of the wild orange essential oil in the laundry will act as a fabric softener. Ylang Ylang is a good essential oil for house cleaners due to its antibacterial, antiseptic and anti-fungal property. It has a floral scent which purifies the air in the house and adding drops of this essential oil to water spray bottle help kill bacteria and remove pests. Difference between vaporizer, humidifier and diffuser: How beneficial are diffusers to our Health. 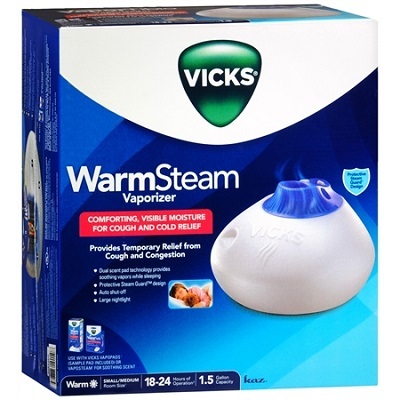 Cool mist humidifiers, vaporizers, and diffusers are all effective tools supplying humidified air into your home. In this article, I’ll be explaining to you how a humidifier, vaporizer and a diffuser can help make your home more comfortable for you and your children. It is very surprising what a difference a little water can make from these three. They all come with their various health benefits but the health benefits of a diffuser surpass the other two. Let’s do a close elaboration of them. First, a vaporizer functions by boiling water stored in its tank which in turn delivers heated steam into your home. In order to produce a medicated mist, add some medicated liquid into the water. However, humidifier produces cool moisture as it cools the water in the storage tank before producing moisture into the air and results to a much cooler humidity. Humidifiers are of two types, we have the cool mist and warm mist and they perform the same function but in different ways. 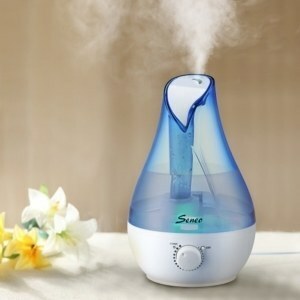 Humidifier therapy helps to add moisture to the air in the room to prevent dryness of the skin, throat, lips, and nose. Diffusers, however, function by dispersing essential oils so that their aroma fills a room. There is a wide range of diffusers that vary in terms of their uses and one of the simplest ways to fill the room with the scents of aromatherapy oils are to simply add a few drops to a tissue and then place the tissue in the center of the room. 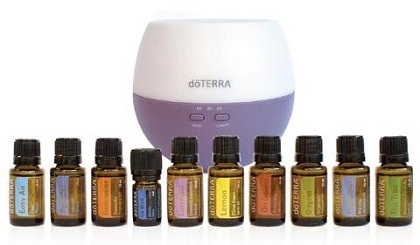 Firstly, a diffuser is very beneficial because it promotes relaxation. The oils put into the diffusers produces a therapeutic fragrance which boosts your confidence, ease your muscle, and relieves nausea and motion sickness. All these are effective stress busters. Secondly, diffusers relieve hypertension. There are drugs available for lowering blood sugar levels but these drugs come with their side effects. However, some diffuser essential oils are highly recommended as a miraculous cure for hypertension. Thirdly, it facilitates a healthy menstrual cycle and treats depression due to the aroma it fills your home. Another health benefit a diffuser can provide to your home with its aromatherapy is to help remove unpleasant odors and other airborne pathogens, helps with weight management and it also helps in strengthening the immune system. All in all, diffusers has enormous health benefits and it is an effective and easy way to clean the air in the house which relaxes the mind and body and also improves one’s alertness and concentration.